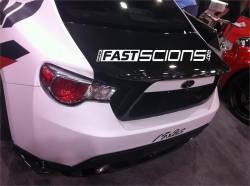 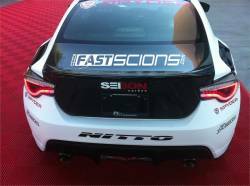 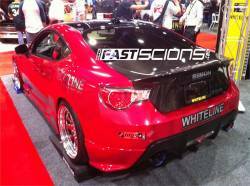 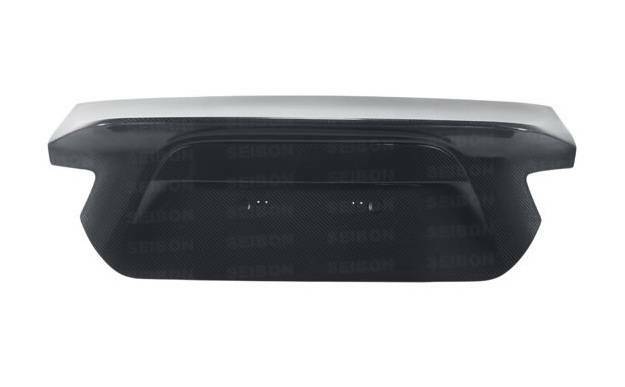 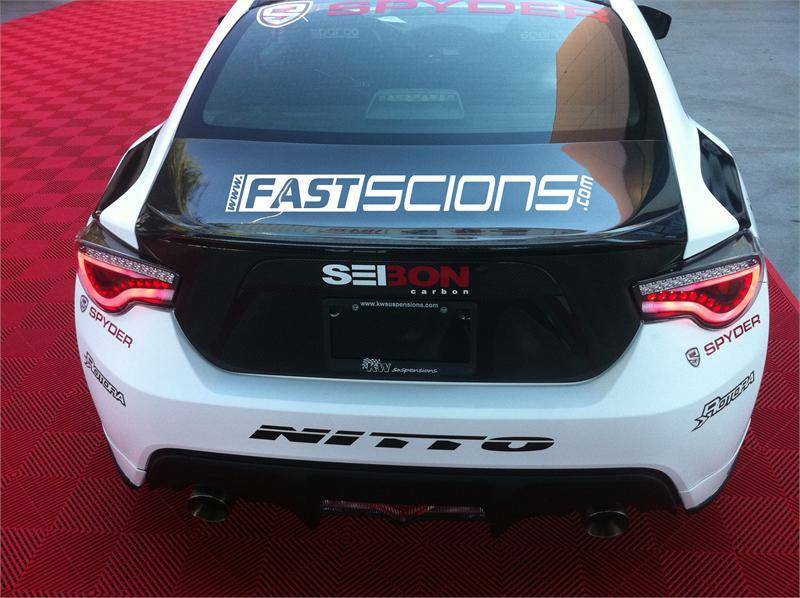 Seibon CSL Carbon Fiber Trunk for the 13-16 Scion FR-S; 17-18 Toyota 86; 13-18 Subaru BRZ TL1213SCNFRS-C. Seibon Carbon Fiber Trunks are made of Grade AA Carbon Fiber. 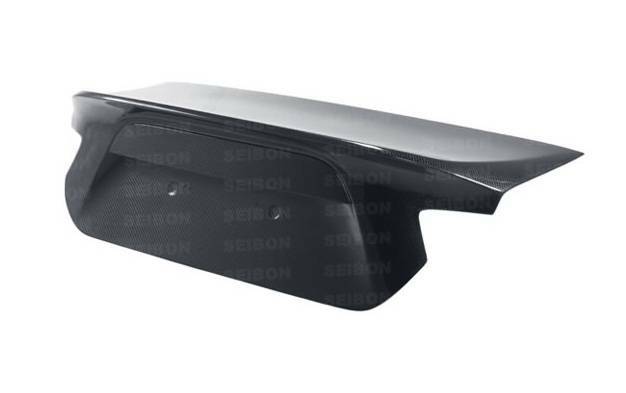 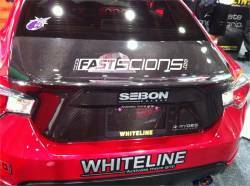 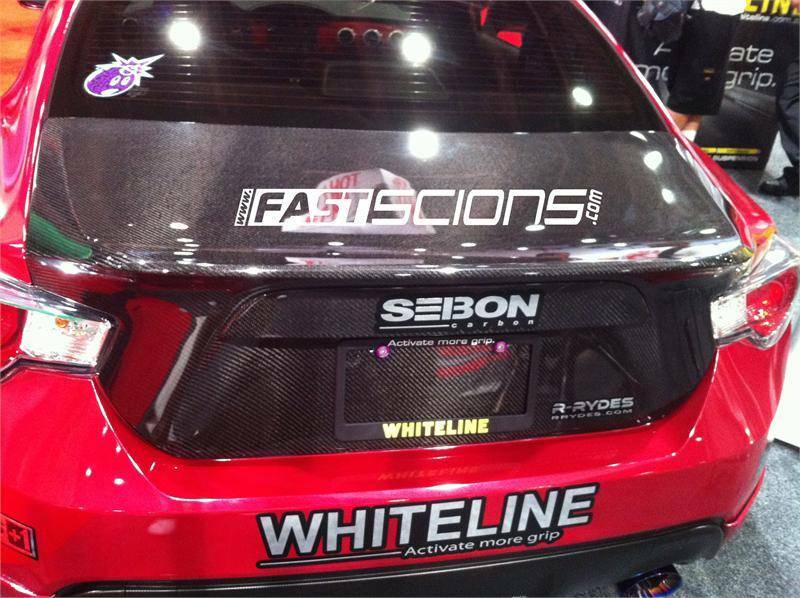 Seibon was founded by genuine automotive aficionados, and debuted in the automotive aftermarket industry in 2003. 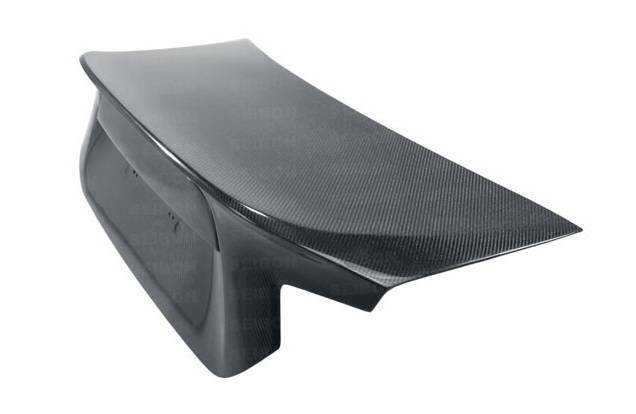 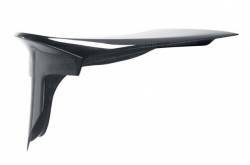 We realized that there was a demand for top-quality, durable carbon fiber components among other like-minded enthusiasts, and we set out to create the best products in the industry. 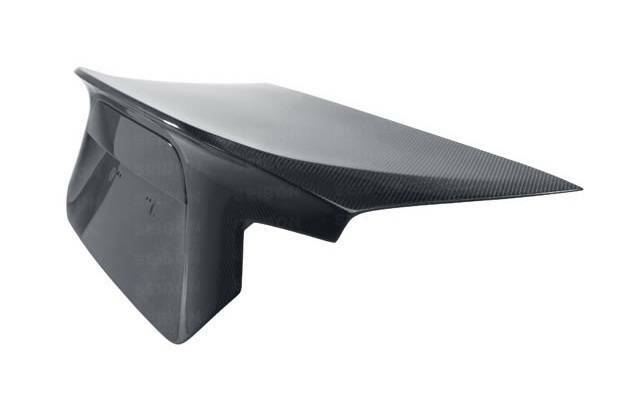 Our products are stylish and functional. 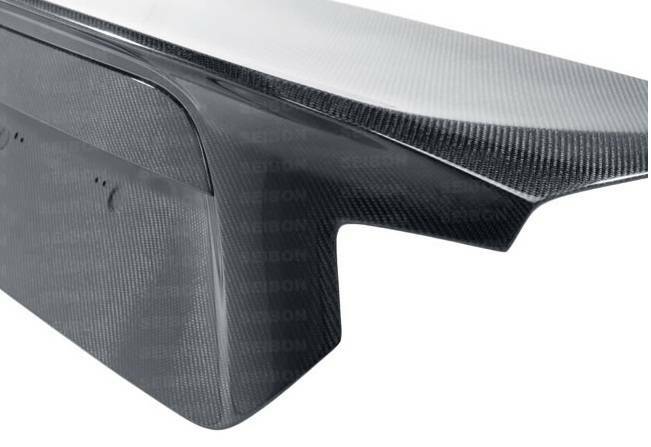 Everything is made from deluxe French or US-made carbon fiber, and is rigorously-inspected during our multiple-step quality control process. Our in-house design team introduces and maintains proprietary designs for a wide and growing variety of sport compact applications. Every component is constructed with a consistent weave pattern.